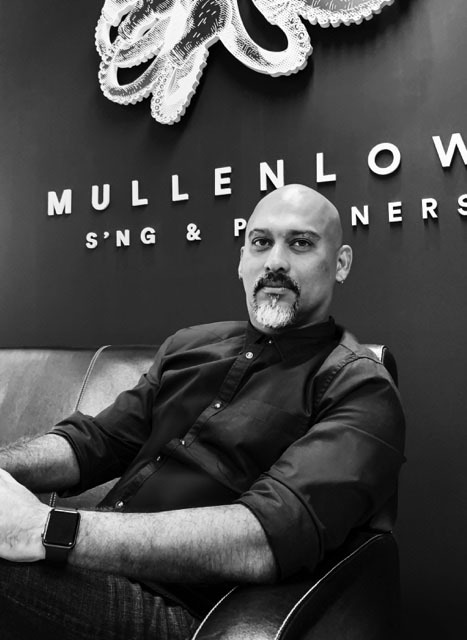 MullenLowe S’ng & Partners Malaysia has appointed Sathi Anand as Executive Creative Director, and Gavin Teoh as Client Services Director to lead the newly independent agency’s creative offerings for brands in Malaysia. Anand and Teoh will report to Adrian S’ng, CEO of MullenLowe S’ng & Partners. Anand (pictured left)) brings extensive experience to his role, having worked with international and local brands across several highly acclaimed network agencies for the past 25 years. Anand previously held the position of Executive Creative Director at Publicis Indonesia, and prior to that at Saatchi & Saatchi Malaysia. Anand is also part of The Biji-biji Initiative, one of Malaysia’s foremost social enterprises, working with some of the most passionate and purposeful young talents, as they aim to bring the message of sustainability to the world through creativity. Gavin Teoh (pictured left) has been with the MullenLowe team for the last year and a half as Business Group Head. Teoh has been involved with securing accounts including EduCity by Iskandar Investment Berhad, MCT Berhad, Pepsi by Etika and Systema. “I’m excited about the new role. Having worked with Adrian for some time now, I absolutely believe in his vision for our new agency, the people we want to bring in and the type of work we aim to do. This is key in any organization because the values and reasons to exist need to be aligned and cascaded from the management to the working teams,” said Teoh. 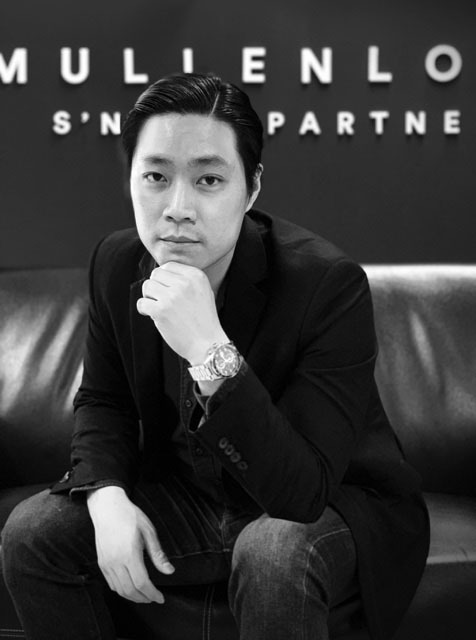 Earlier this year, the agency was acquired by CEO Adrian S’ng, with the objective of providing greater agility and being more responsive to the needs of its clients and the local market. MullenLowe S’ng & Partners remain part of the MullenLowe Group network as an affiliate business partner, retaining access to the network’s global tools and expertise. Well done mate. Lucky Mullen Lowe.